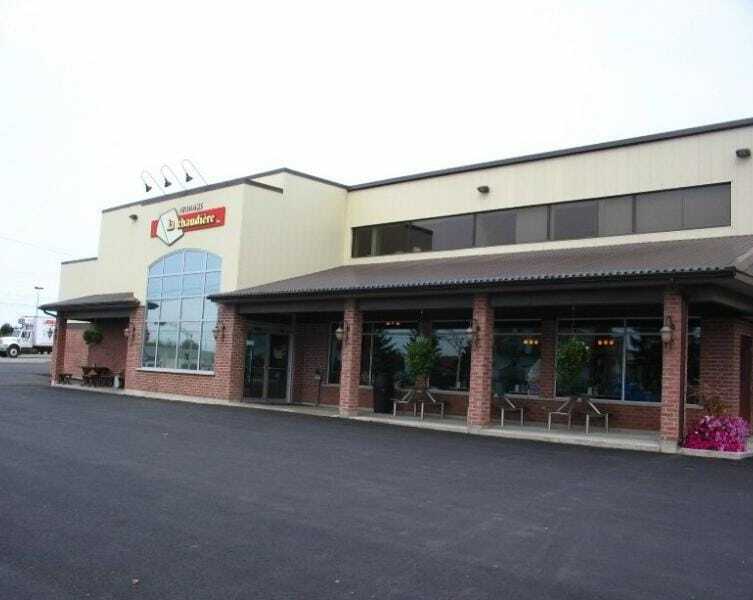 Fromagrie La Chaudière offers cheese products with real Quebec flavours! 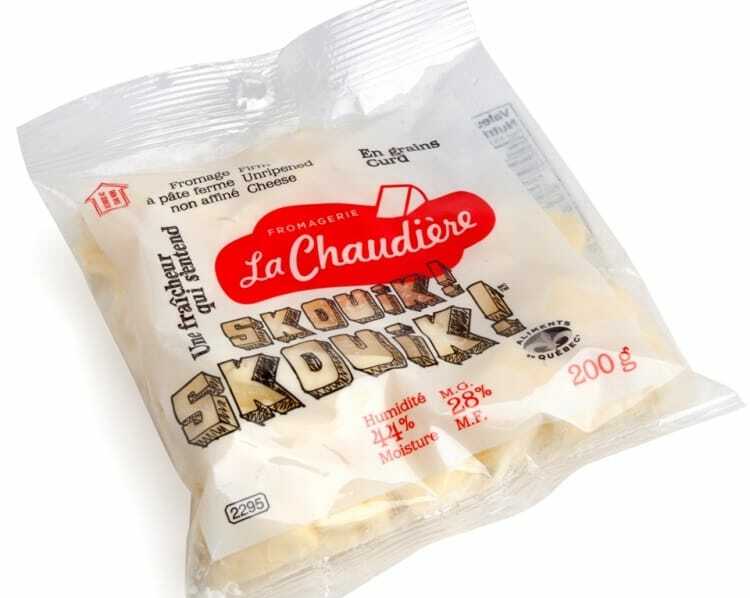 Try to pronounce the products with Quebec accent: Skouik!Skouik!, Tiguidou! 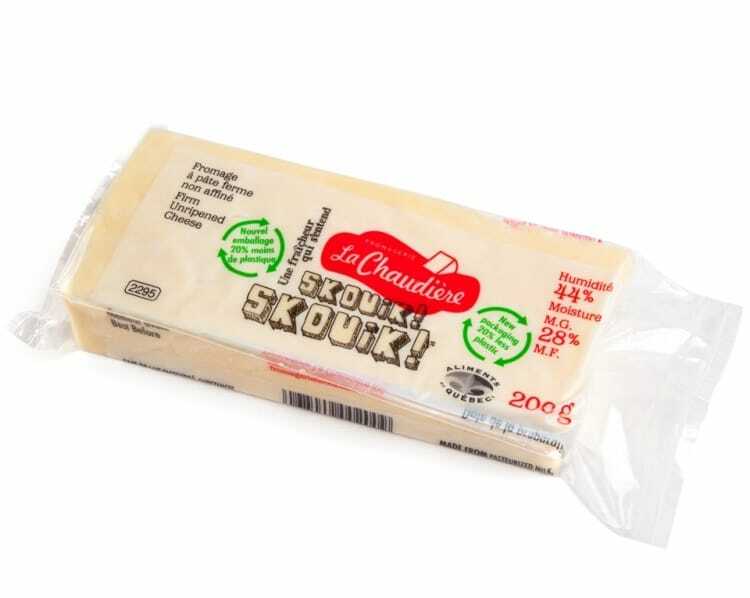 Déguedine! 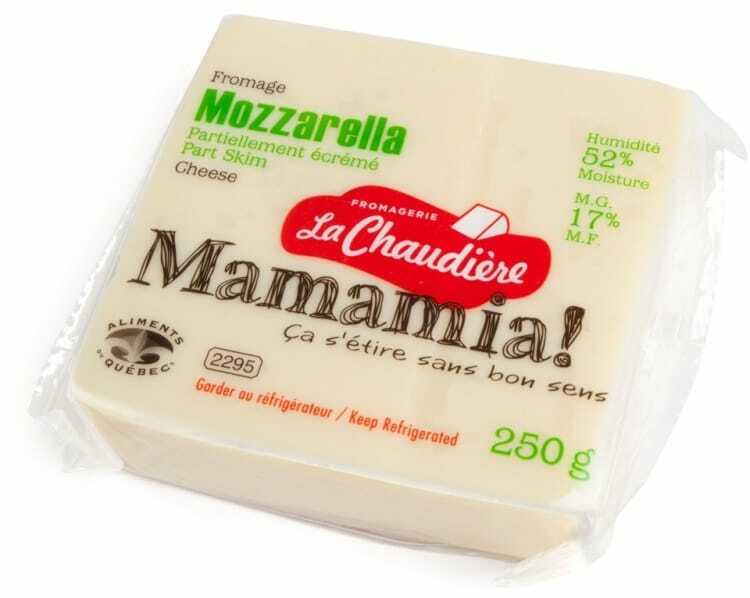 Discover a magic kingdom of wonderful cheeses that will suit everyone! Also, enchanting perfumes from the bakery will tempt you to sample delicious breads and cakes. And don't forget to try ice cream at the dairy bar.